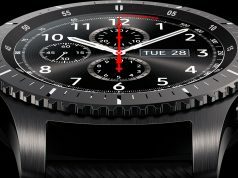 Samsung Gear S3 was announced at this year’s IFA event in Berlin. The smartwatch is now available for pre-order at least in the UK. 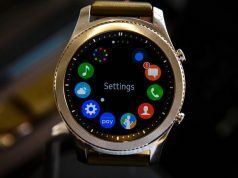 UK-based retailer MobileFun has the smartwatch on it’s website right now. You can pre-order the wearable for £350, which comes around $450. 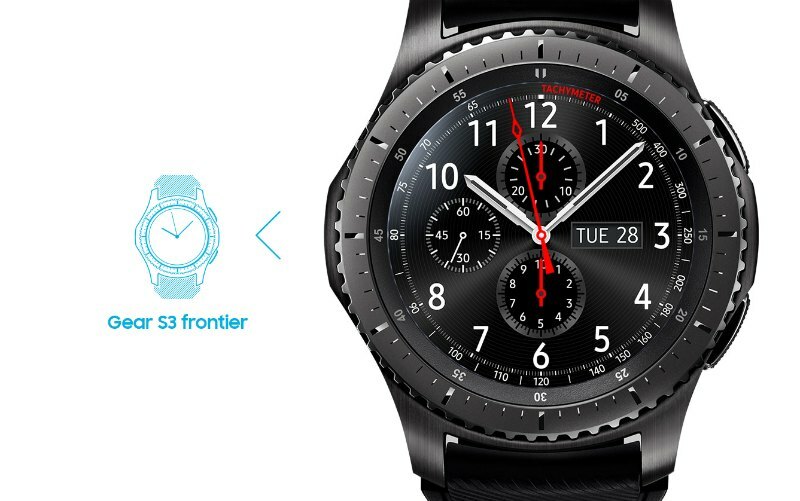 Gear S3 comes in two different variants: Classic and Frontier. MobileFun is expected to start the device within three weeks, which is broadly inline with Samsung’s announcement. 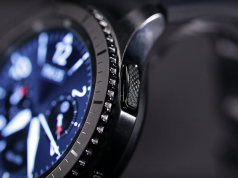 Samsung earlier confirmed that it will start shipping the smartwatch on November 4th.